E-bank. 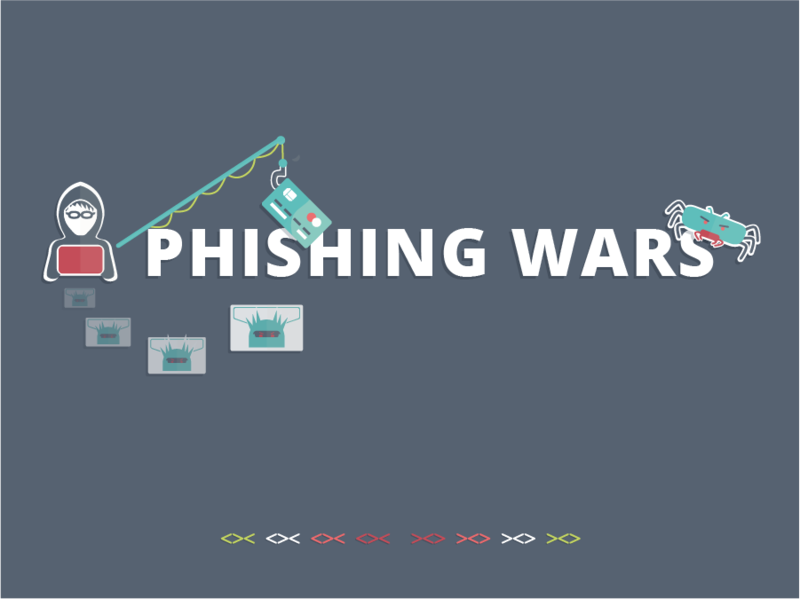 Competition "Contraband Pixels & Texts, or... make stories, not phishing"
You are here: Blog & News DOGANA contest E-bank. Competition "Contraband Pixels & Texts, or... make stories, not phishing"
An artwork selected in the fourth "round" of the competition "Contraband Pixels & Texts, or... make stories, not phishing"; (original post in the official contest page).